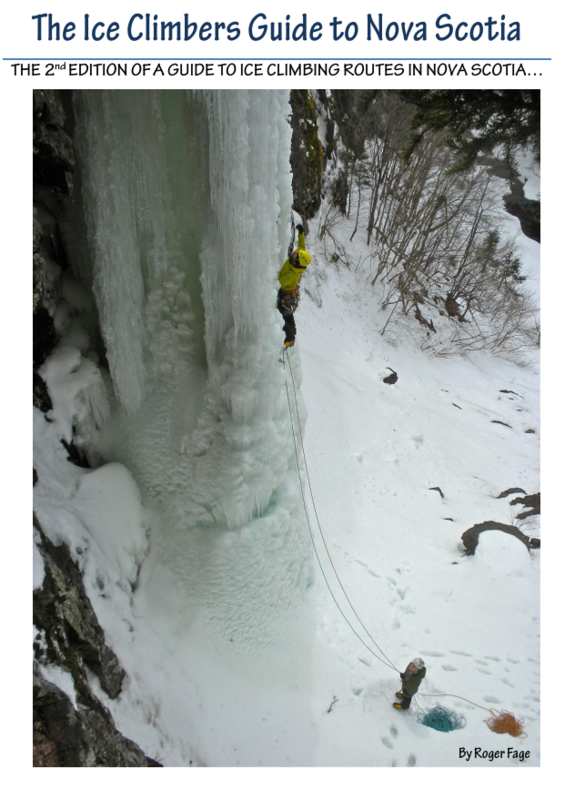 Roger Fage has refined and updated his Nova Scotia Ice Climbing Guide and has generously put it online for free! You can download it here in PDF form. This guide will help you find the more than 200 routes in Nova Scotia and it documents Nova Scotia’s rich ice climbing history. It is the most extensive ice guide for this area to date. Cover Photo: Marty Theriault on the first ascent of New Brunswick Pillar in Moose River, NS. Photo by of Max Fisher.